ITHACA, NY – The American Fisheries Society’s (AFS) Fish Health Section (FHS) held its annual meeting here in mid-July. 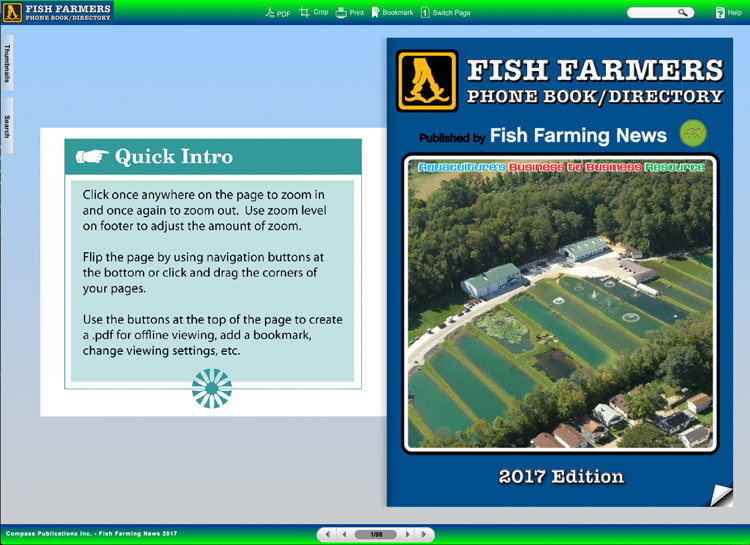 In addition to the regular program schedule of scientific talks and the highly informative continuing education session, the meeting gave those of us in the section a chance to pay tribute to members who have gone above and beyond the call of duty and made lasting contributions to the fish health field. Diane Elliott, the 2015 recipient of the prestigious S.F. 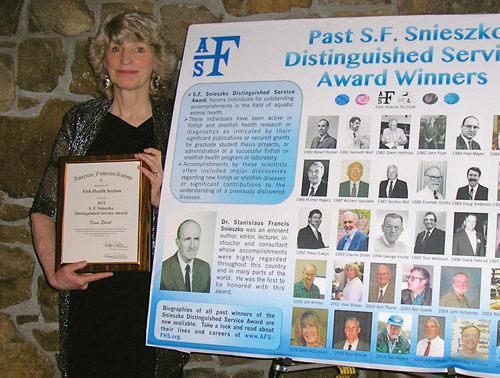 Snieszko Distinguished Service Award, with the Fish Health Section’s poster showing previous award winners. For me, there were two highlights. The first was a waterfront evening at the BoatYard Grill, where we honored one of my own mentors, Paul Bowser, who recently transitioned into his new status as Professor Emeritus of Aquatic Animal Medicine at Cornell University. 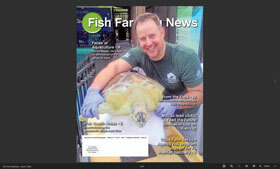 Several colleagues and students spoke about the role Paul played in helping them build their respective careers, while others acknowledged the advancements he made in fish health research. 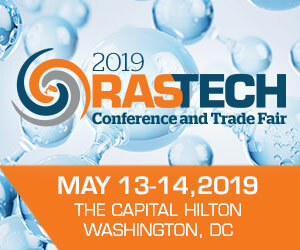 The second highlight came during the closing banquet when guest speaker Diane Elliott, a long-time researcher at the US Geological Survey’s (USGS) Western Fisheries Research Center in Seattle, WA, provided an inspirational look into the history behind our previous S.F. Snieszko Distinguished Service Award recipients. 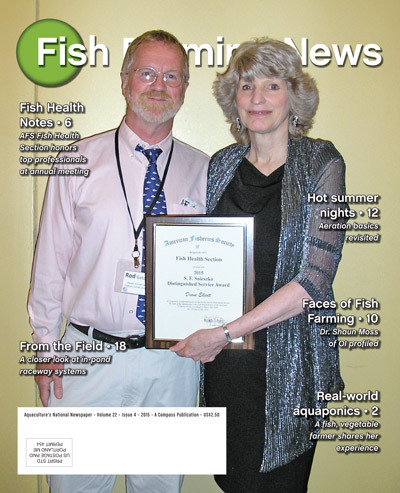 The Snieszko award is the Fish Health Section’s highest honor.